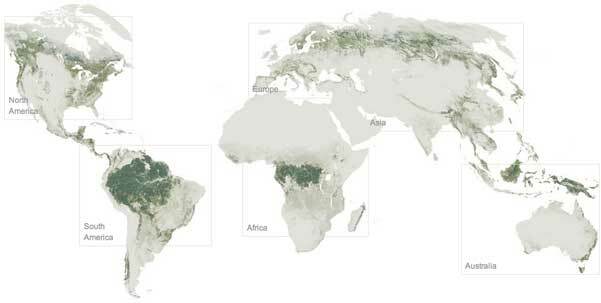 I always thought that forests were huge and covered large swaths of the planet…guess not. Makes sense then why climatologists say each one is so important. Pulled from a fascinating interactive – Changing Forests – from the N.Y. Times. For an American, these photos are truly breathtaking. 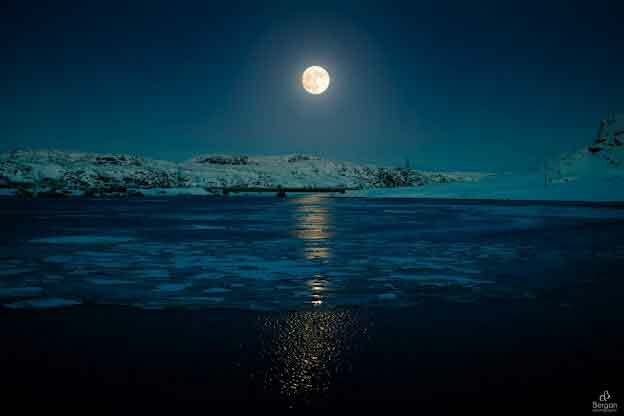 For most of our lives Russia has been an impenetrable vast region, indeed the largest country in the world, with millions of acres of natural wonders. My own heritage brings me back to Belarus (the first photo below). 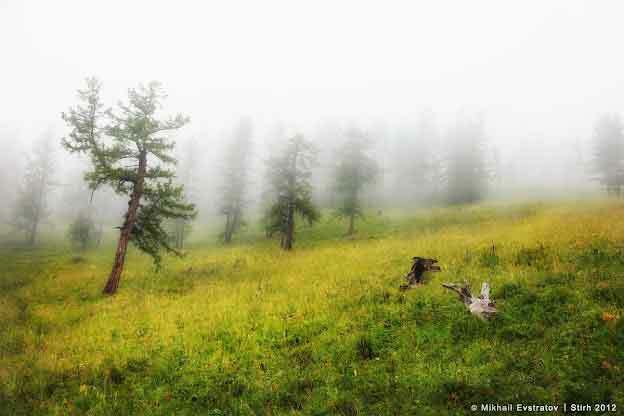 Enjoy these photos from National Geographic Russia and their Google+ page. I apologize for the captions since they are Google Translations from Russian (I’m also amazed that I can auto-translate a language in a browser with one click). 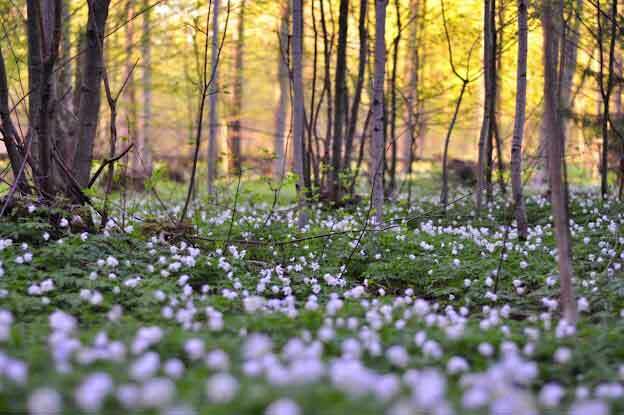 "Snow-white spring in the Belarusian forest." Photo by: Christine Lebedinskaya. When a Gorilla wants to share your breakfast….